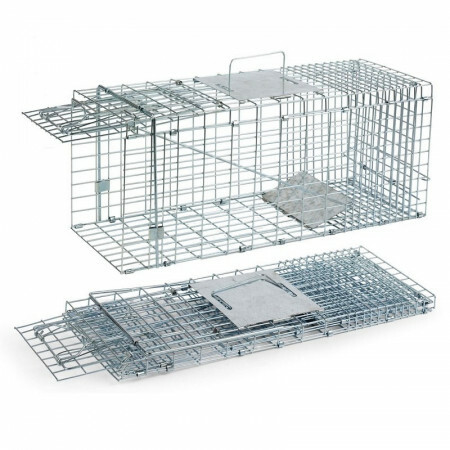 Metal traps to capture live mice and rats. - Extertronic, S.L. 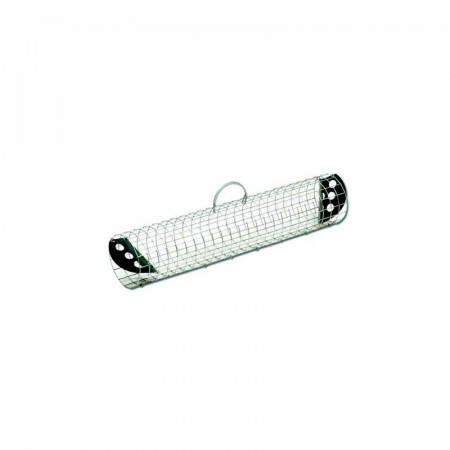 Metalic traps There are 26 products. 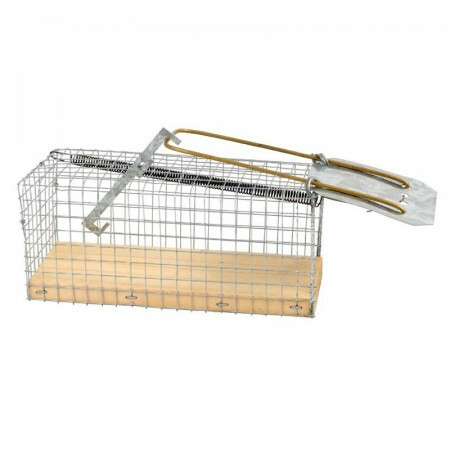 Spring classic trap for catching mice. Easy installation. Clip of maximum impact. For indoor and outdoor use. 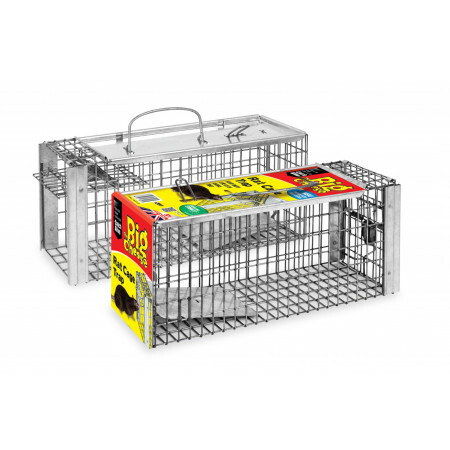 These classic traps complement our innovative pest control range. 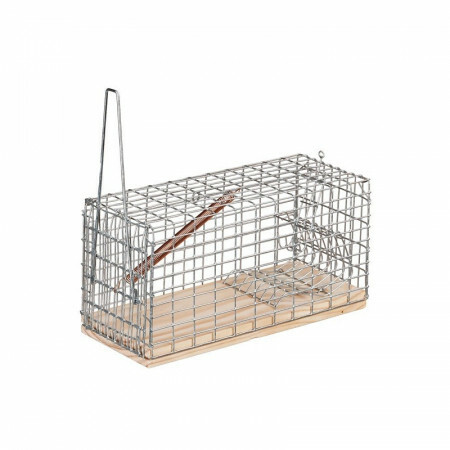 Metallic cage traps to catch live mice. 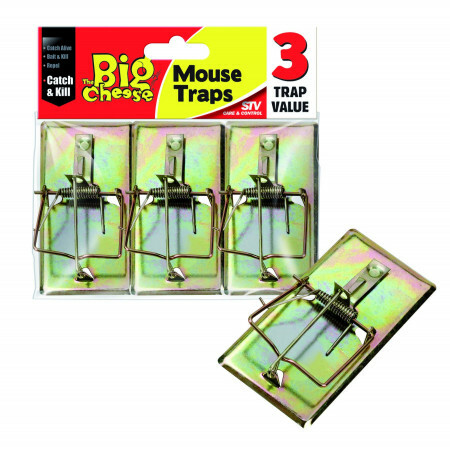 These traps have one circular funnel-shaped opening, may enter but can not leave. 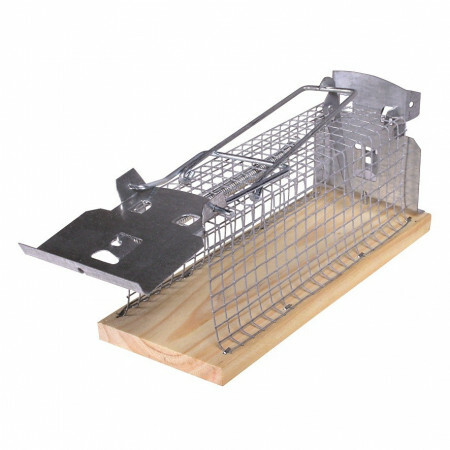 Metal traps to catch mice without killing them. 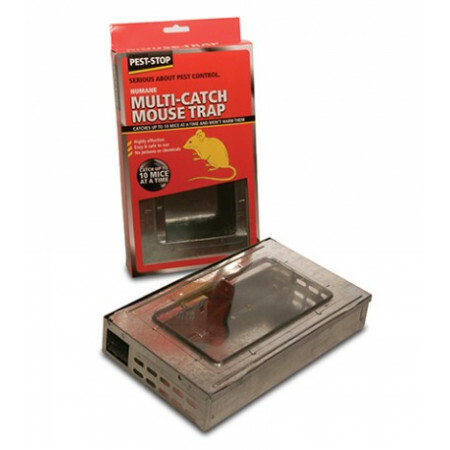 This trap contain a flip top lid for easy inspecction and cleaning. 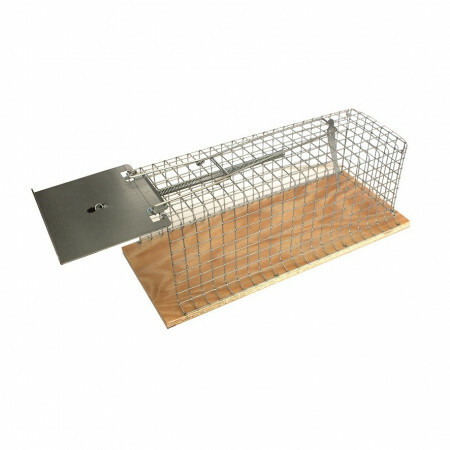 Special micetrap for hunt mouse with side entrance and food bait area. 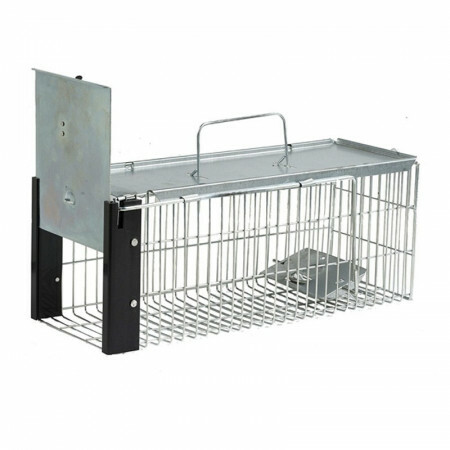 Indicate for alive catch mouse. Suitable for indoor and outdoor use. With self-adjusting mechanism to re-set repeated entry. 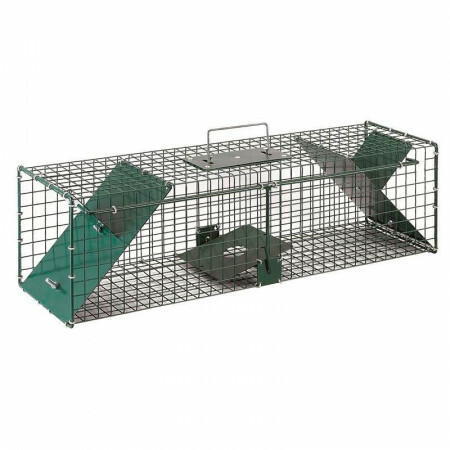 Cage to capture rabbits tubelike. 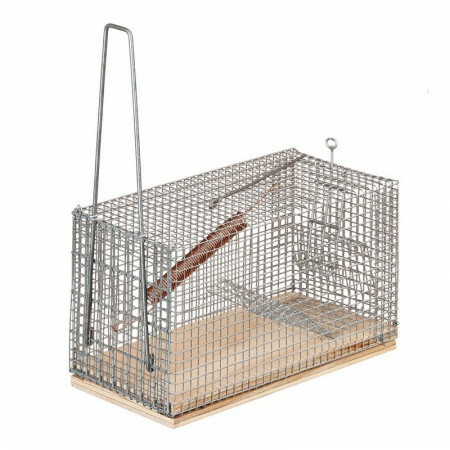 This type of trap catches rabbits, but do not kill them, live capture. 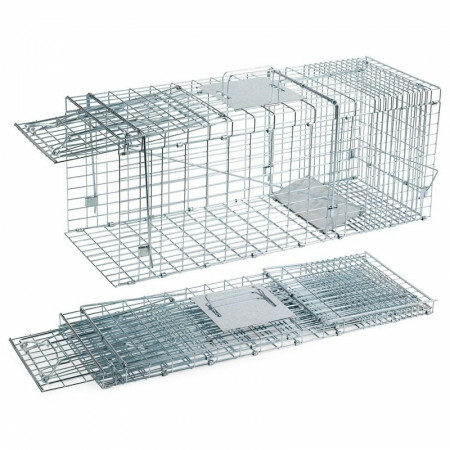 Traps to catch rats. 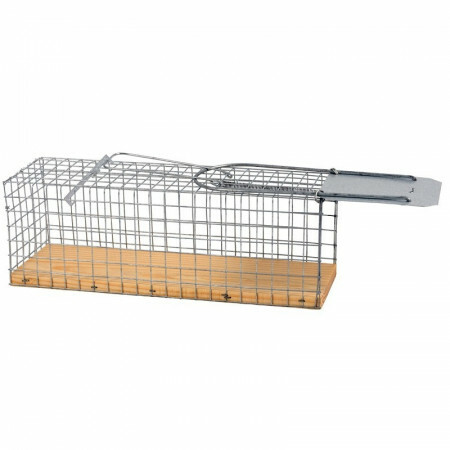 This type of traps to catch rats, but not kill, capture them alive. 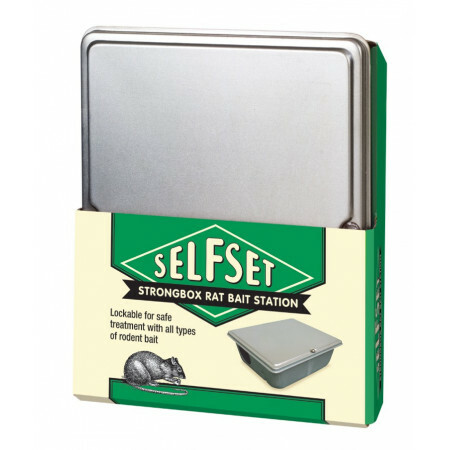 This Rat Bait Station ensures safe application pf poison baits. 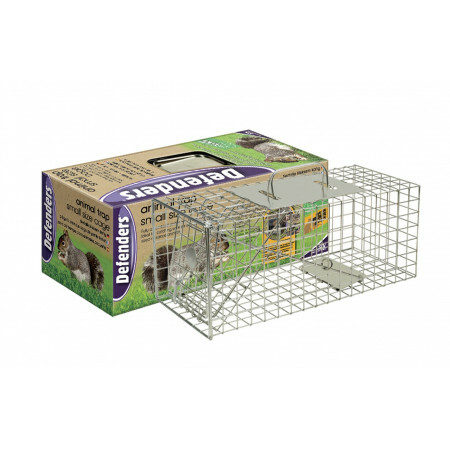 Protects pets and non-target species. 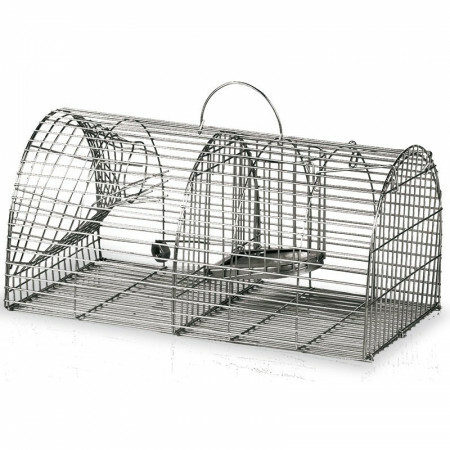 Easy set-up and durable desings constructed for use indoors and out. Easy-to-set with positive spring-loaded trigger acction. 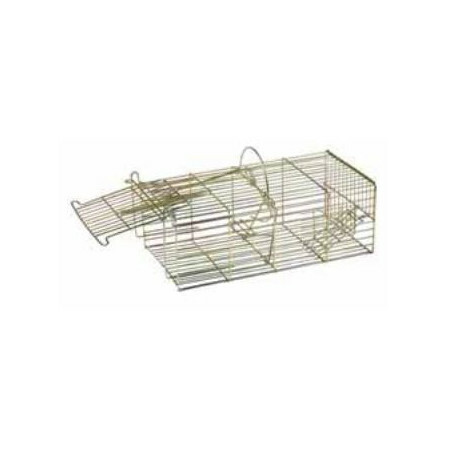 This cage measures are 44cm x 19cm x 19cm.